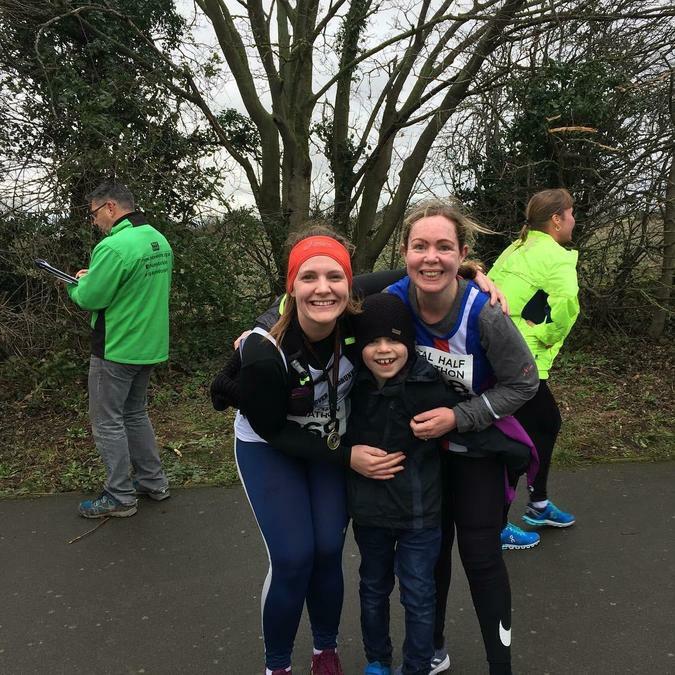 Sophie Moore and Maria Felicetti from Stella Maris Primary, Folkestone are running this year's Brighton Marathon on Sunday, 14th April and have been training hard since Christmas, including running the Deal Half Marathon. 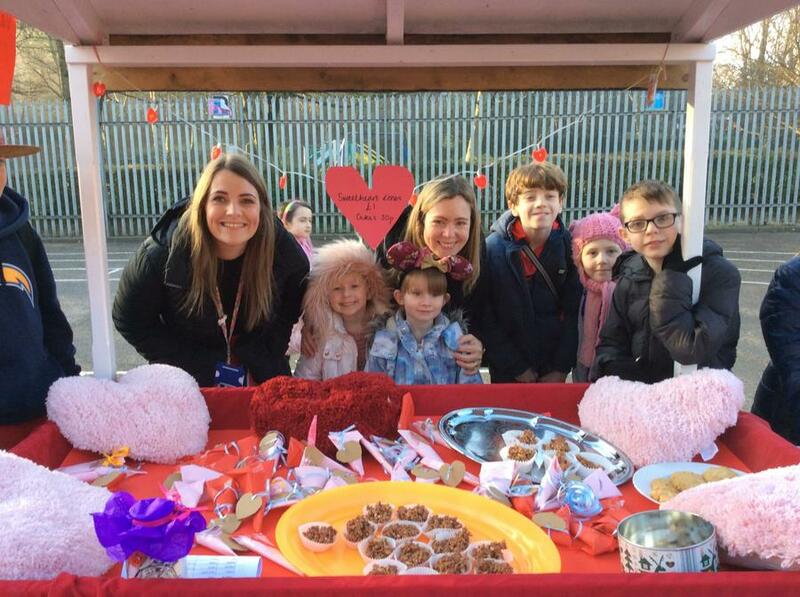 As part of Maria and Sophie's fundraising activities at the academy, their two classes made and sold treats on St Valentine's Day, which raised over £200 (picture below)! Sophie is raising money for the Evelina Children's Hospital, London and Maria is raising money for the charity Mind. Both Sophie and Maria have fundraising pages on Virgin Money Giving for anyone who would like to donate and help support these very worthy causes, the links for the pages can be found here and here. The KCSP Team wish Sophie and Maria all the best for the big day, we know they're going to do brilliantly!